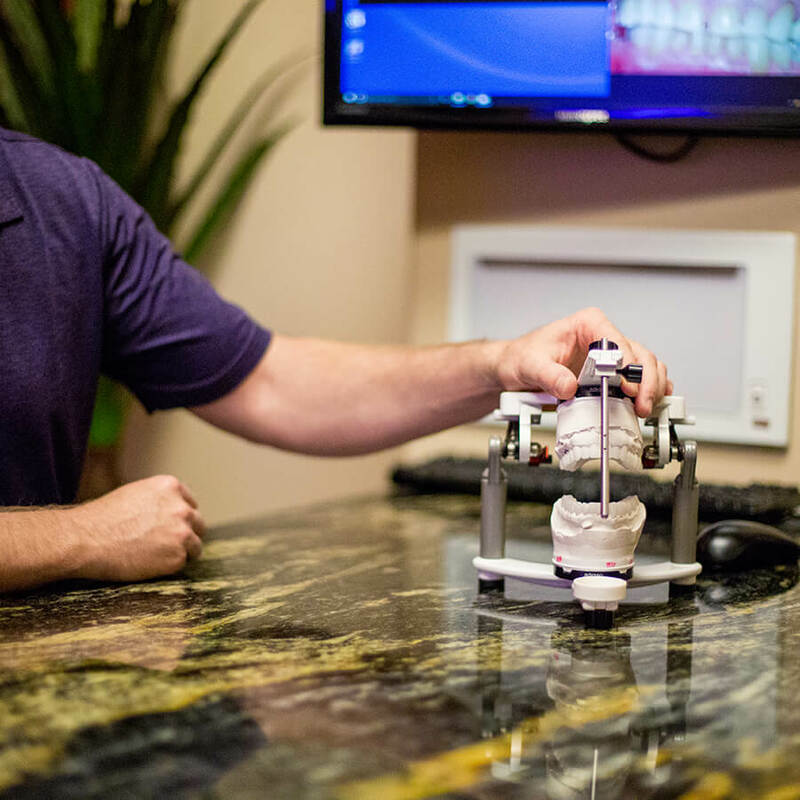 Enjoy personalized dental care from a top family dentist in Chandler, AZ. 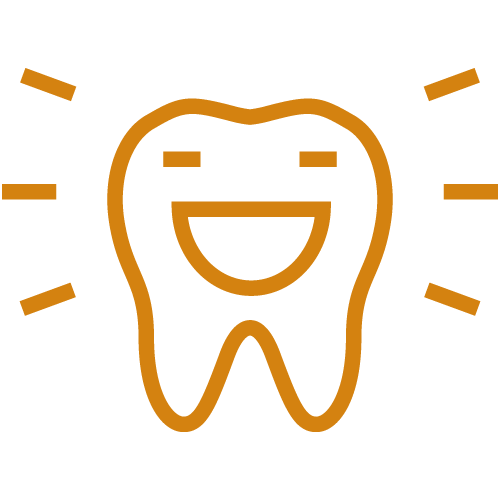 Brushing aside dental stereotypes so you enjoy a visit filled with convenience. 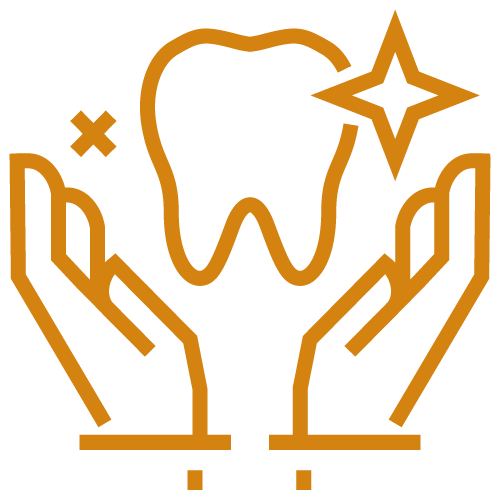 From simple routine hygiene visits to complex full mouth rehabilitation treatments, our experienced team offers a range of dental services to patients of all ages. 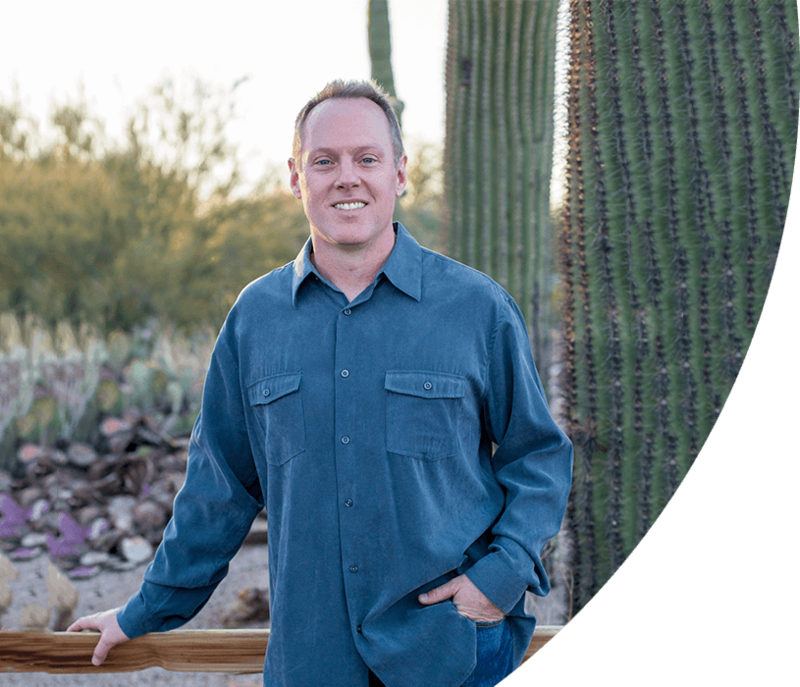 Dr. Walker Jr. is not only a highly qualified Chandler, AZ dentist who provides exceptional dentistry; he’s your local dentist who truly cares about the welfare of his neighbors. At our friendly practice, building lasting relationships is our #1 priority. 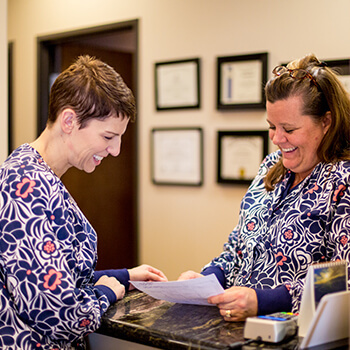 We believe you deserve our undivided attention and time during your dental visit. Meet Dr. Robert F. Walker Jr.
Welcoming patients to our dental family! 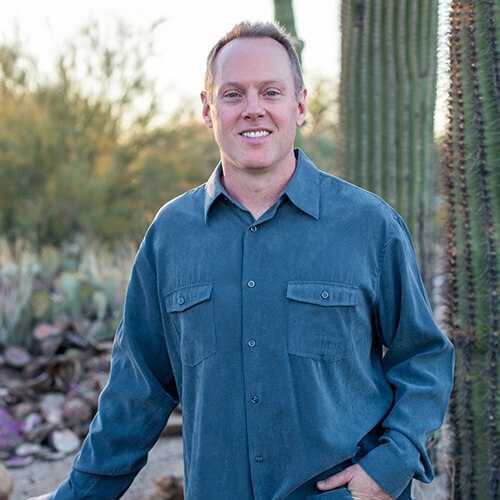 Dr. Walker enjoys practicing dentistry in Chandler, AZ as he can combine his passions for people, art, and science. He has always thrived when carrying out intricate, detailed projects and wanted a career where he could use those skills and help others. He brings a vast skill set and a patient-first approach to each appointment and loves to make positive, lasting memories with his patients. Each time I went in for my appointments they were glad to see me and I found new true friends. I called my mother and told her I felt as though I had won the dental lottery. I have never liked pictures of myself smiling and I was embarrassed by my teeth. The decision to go ahead with the procedure was one of the best things I’ve ever done for myself. My new smile has done wonders for my confidence and self-esteem. I have no regrets and owe a big thank you to Dr. Walker and his wonderful team. At 27 I had never really been to the dentist and therefore harbored all the negative stereotypes in my mind. I came to Dr. Walker on the recommendation of a friend and it has truly been one of the best decision of my adult life. 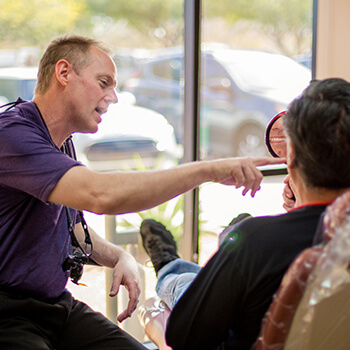 Feel good, look great, and learn more with our range of first-class services. Struggling with jaw pain and headaches? It could be a sign of TMJ disorder. 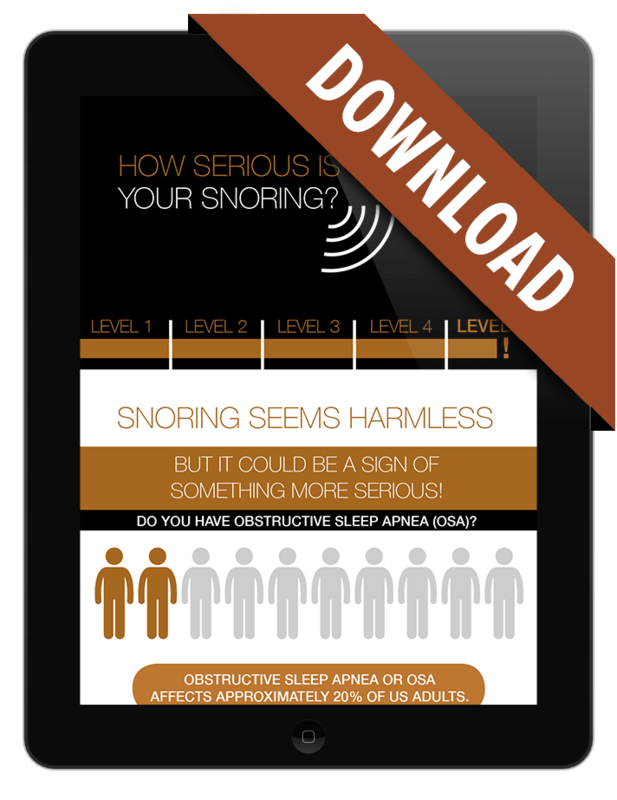 Download our free infographic to discover how Dr. Walker can help. 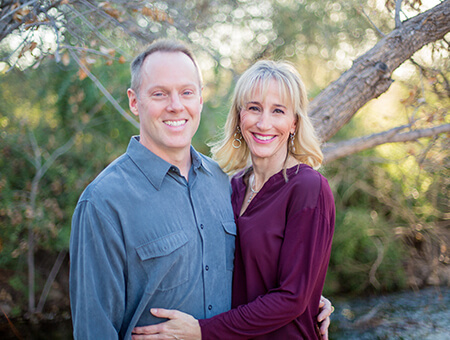 Your smile has never looked so good with cosmetic dentistry from our expert dentist in Chandler, AZ. Get your smile makeover! Straighten your smile and feel confident again. Gain a lasting healthy, functional, and beautiful smile that you’ll constantly want to show. 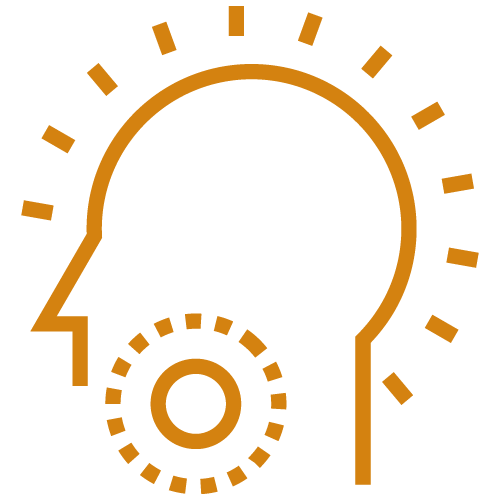 Dr. Walker Jr. provides lasting insight into how sleep apnea can affect your life and more importantly, how we can help. Download your free copy of our infographic today! 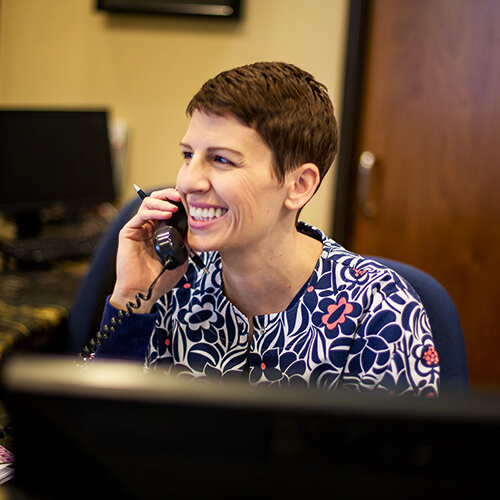 Going beyond the norm to bring you personalized and comfortable dentistry.